The South Florida community united to fight childhood cancer on Saturday, May 14, when 500 guests filled the InterContinental Hotel in downtown Miami to celebrate the carnival-themed 14th annual FedEx/St. Jude Angels & Stars Gala. Thanks to events like this one, families never receive a bill from St. Jude Children’s Research Hospital® for treatment, travel, housing or food – because all a family should worry about is helping their child live. The evening raised $1 million, including a $500,000 endowment gift from St. Jude supporter Alitza Weiss and the Miami-based Weiss family. 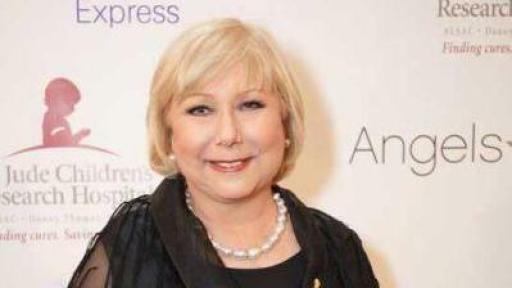 Cuban-born American journalist and one of TIME magazine’s “25 Most Influential Hispanics in America” Cristina Saralegui was honored for her commitment to giving back and educating the Hispanic community. 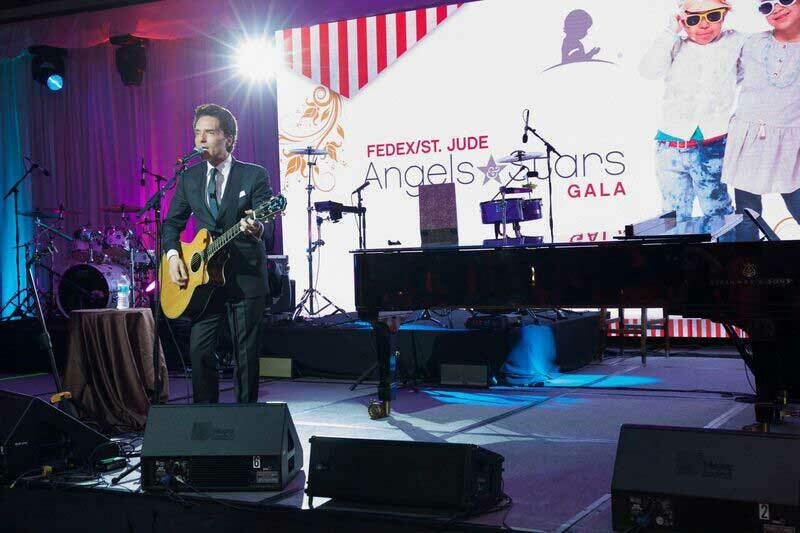 Gala co-founder, model and entrepreneur Daisy Fuentes, brought along her husband, legendary Grammy Award winner Richard Marx, who performed a special set for the crowd. Guests also dined and danced the night away to a set by Venezuelan pop duo Chino y Nacho, with DJ Mauricio Parra spinning late into the evening. The event was all in the name of the lifesaving mission of St. Jude, which is leading the way the world understands, treats and defeats childhood cancers and other life-threatening diseases. 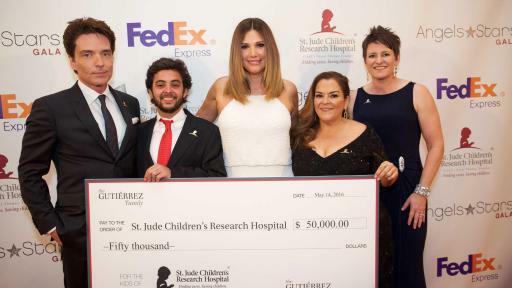 Additionally, Miami-based businesswoman and philanthropist Patty Gutierrez also was honored for her longtime fundraising work with St. Jude. 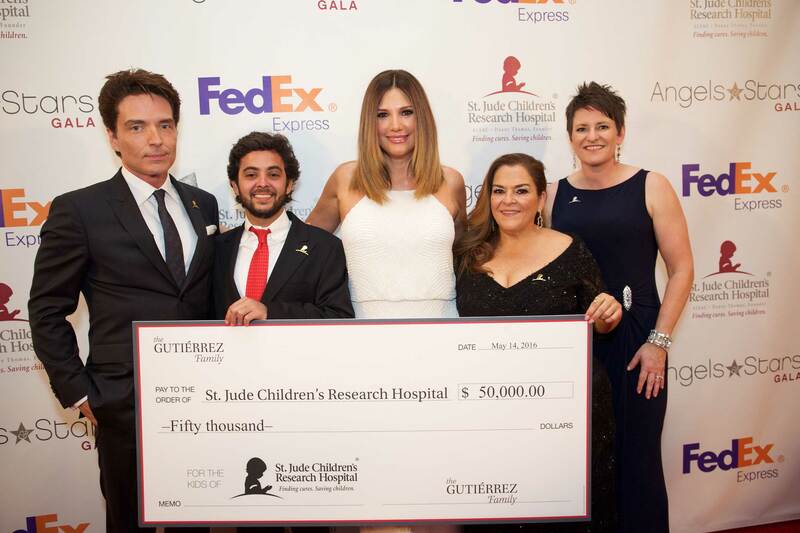 Gutiérrez’s son Stephan is a former St. Jude patient who at the age of 11 was diagnosed with a rare cancerous tumor in his stomach. Stephan, now 21, is finished with treatment and is currently pursuing a college degree in Boston. He returns to St. Jude for checkups annually. The event was co-hosted by actress and TV personality Karla Monroig and Enrique Santos, host of the nationally syndicated “Enrique Santos Show” on Univision Radio. Additional presenters included actress Elizabeth Gutierrez and CNN en Espanol’s Ismael Cala. 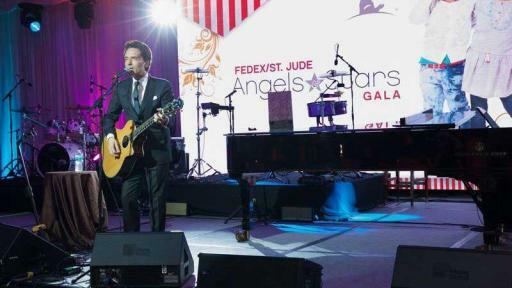 The gala counted with the support of some of television and music’s most notable stars, including Alberto Sardiñas, Alejandro Chabán, Alexandra Pomales, Candela Ferro, Enrique Acevedo, Francisca Lachapel, Franser Pazos, Irma Martínez, Jomari Goyso, Jorge Bernal, Khotan Fernández, Luis Alfonso Borrego, Oscar Serrano, Paula Arcila, Poncho de Anda, Raúl González, Scarlet Gruber, Tony Dandrades, Ximena Córdoba, and Zuleyka Rivera, Maity Interiano, & Alina Robert. 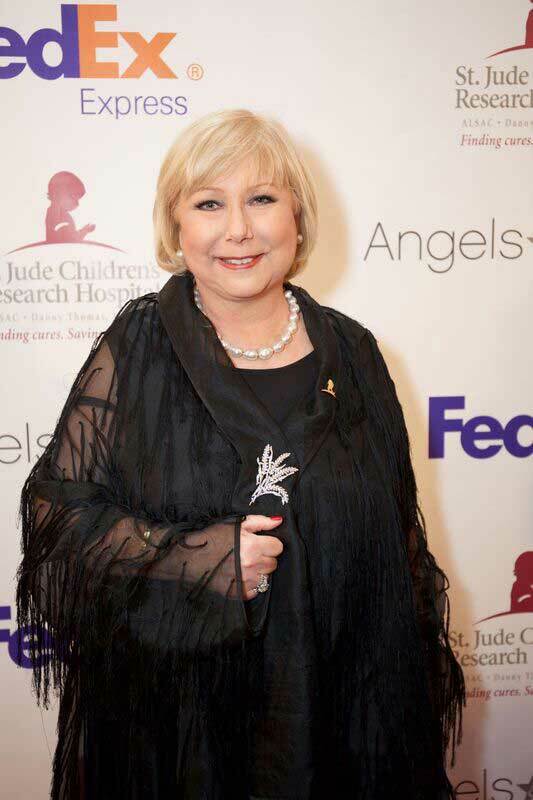 Past gala honorees include some of the most recognized and celebrated artists in Latin music and entertainment for their humanitarian work, such as Don Francisco, Romero Britto, Juanes, Emilio and Gloria Estefan, Luis Fonsi, Juan Luis Guerra, Tommy and Thalia Mottola, Chef Adrianne Calvo and Coach Don Shula. This year’s gala sponsors include: FedEx Express, Gutierrez Family Foundation, Mosteiro Family Foundation, Carnival Foundation, Gloria Estefan Foundation, Neutrogena, Zoological Wildlife Foundation, Anthony Abraham Foundation, International Dermatology Institute, Grupo CIMA, Yezz, Del Monte Fresh Produce, Diario Las Américas, Univision Radio, C-ComGroup Inc., American Tower Corporation, Arteasan, Arven Financial, Ernst & Young, Facebook, HSBC, Omnicom Media Group, Rana Furniture, Wellmax, Tu-Be Global Spirits, FUNKSHION, Event Design Group, Nuage Designs, Ocean Drive Magazine, Casa Diris and The Dream Team Agency. St. Jude Children’s Research Hospital is leading the way the world understands, treats and defeats childhood cancer and other life-threatening diseases. It is the only National Cancer Institute-designated Comprehensive Cancer Center devoted solely to children. Treatments invented at St. Jude have helped push the overall childhood cancer survival rate from 20 percent to 80 percent since the hospital opened more than 50 years ago. St. Jude is working to drive the overall survival rate for childhood cancer to 90 percent, and we won’t stop until no child dies from cancer. St. Jude freely shares the discoveries it makes, and every child saved at St. Jude means doctors and scientists worldwide can use that knowledge to save thousands more children. Families never receive a bill from St. Jude for treatment, travel, housing or food – because all a family should worry about is helping their child live. Join the St. Jude mission by visiting stjude.org, liking St. Jude on Facebook facebook.com/stjude and following us on Twitter @stjude.